Powdered\Ground Coal (30lbs.) Free Shipping! Local Pickup only 25lb. 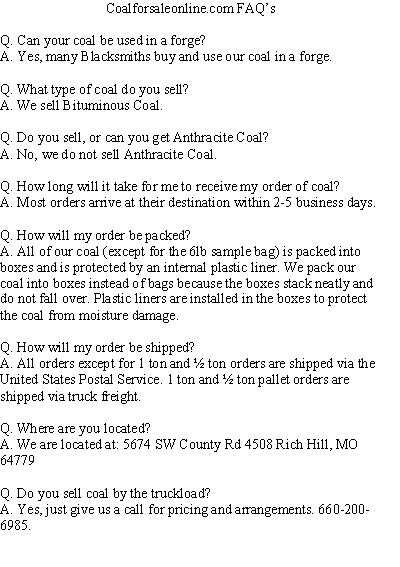 cases of coal Blacksmithing\Stove Coal (25lbs.) Free Shipping!